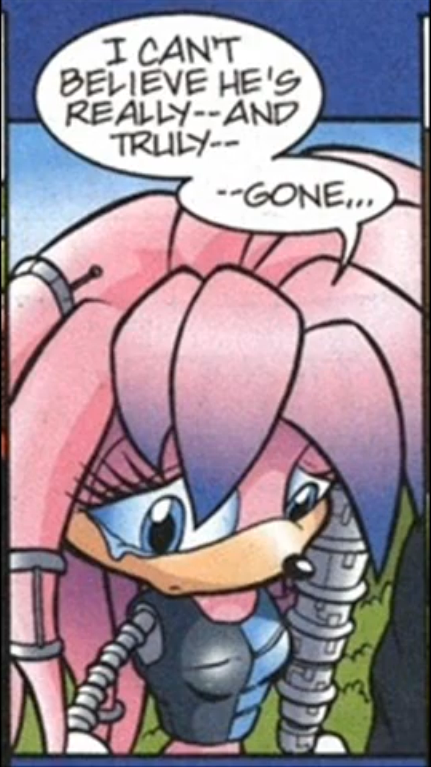 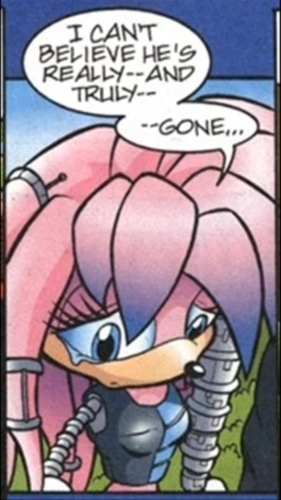 Julie-Su upset about Knuckles' death. . Wallpaper and background images in the Julie-Su the Echidna club tagged: julie-su.